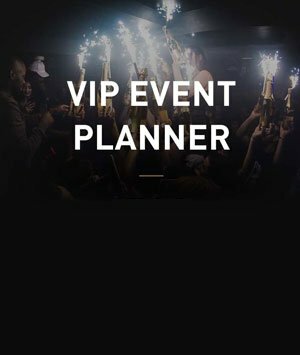 As one of the most recent clubs to open and join the top nightclubs in London, Project London has been a great choice for your London nightlife experience. With savvy interiors and well conceptualized Project Birthday Package Deals, this fantastic venue is one for the books. 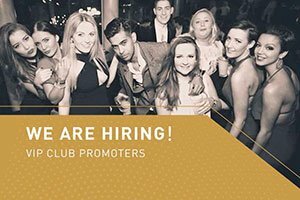 Information about the Project Club Bottle Price Menu is compiled here, to make sure you can plan ahead and enjoy your party. 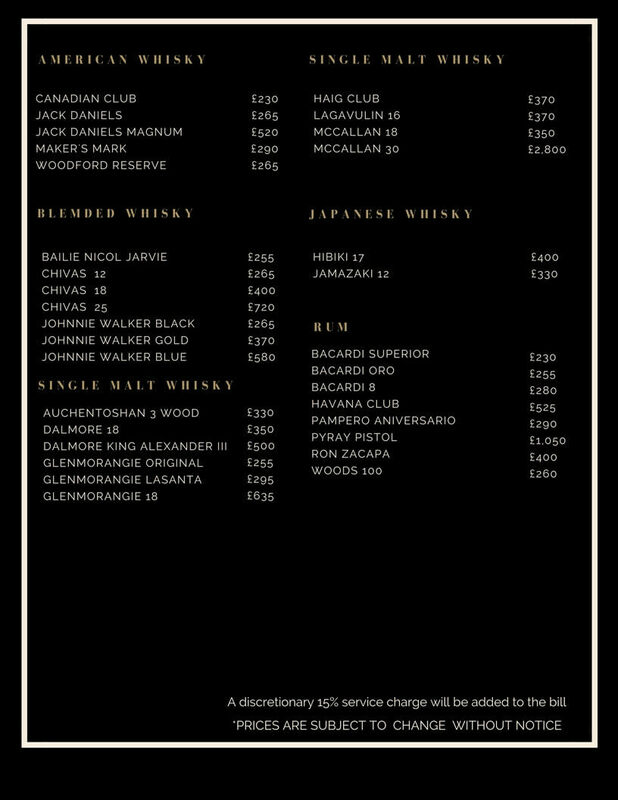 Here is the Drinks and Bottle Prices Menu for Project Club for your reference. 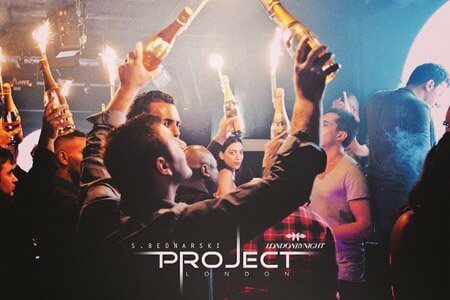 What is the Project Club Bottle Price Menu? At the gate, you need to pay the Project London Entry Price of £20 to get in. Leading the list of spirits available in this top class party venue is the tequila. You can order shots, but it is recommended to get a full bottle if you are looking to party hard. A Don Julio Reposado or a Don Julio Blanco bottle will cost you £290. The Patron XO is aptly priced at £255, and would make an excellent choice if tequila is your thing. 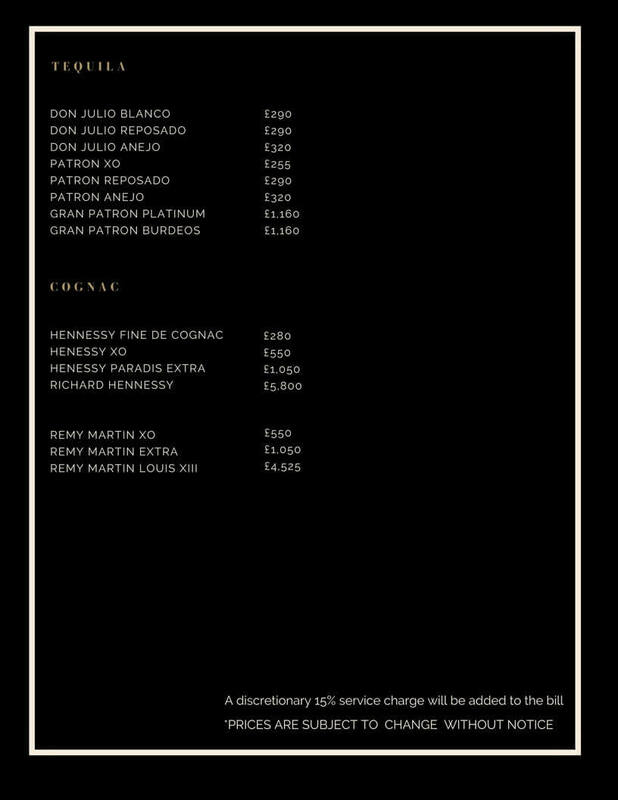 A Hennessy XO bottle is £550, and this goes the same for Remy Martin XO. The pricier Remy Martin Louis XII is worth £4525, and is a must-try at this venue. These Cognacs sure paves the way to a great experience in this premiere London nightclub. One of the must trys at the Project Club Bottle Price Menu. If you’re looking for a club that offers Japanese Whisky, then look no further. The Project Club Guestlist reservation that you have allows you to enjoy the Hibiki 17 and Yamazaki 12 for £400 and £330, respectively. Mainstays Jack Daniels and Chivas, which is £265 each, leads the Whisky pack. Johnnie Walker Black, Gold, and Blue are £265, £370, & £580 respectively. 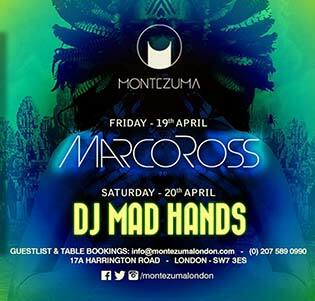 A perfect way your Project Club Table Booking if you ask us. Single malts are also up for grabs. The Dalmore 18 is available for £250, and the Haig Club for £370. You can also go for the McCallan 30 which is a cult favorite of the Project Club Celebrity visitors, and it will set you back £2800. Whether mixed or on the rocks, the rum selection at Project London is extensive. You can gun for the Bacardi line that starts at £230, or enjoys the Pyrat Pistol at £1050. 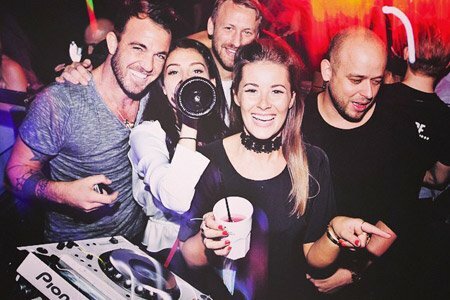 Vodkas, the are crowd favorites with good reason in this popular venue. Flaunt that stylish outfit that adheres to the Project Club Dress Code, by swinging a Magnum of Belvedere Unfiltered, which only costs £590. Ciroc is at £310, and Grey Goose is at £330. 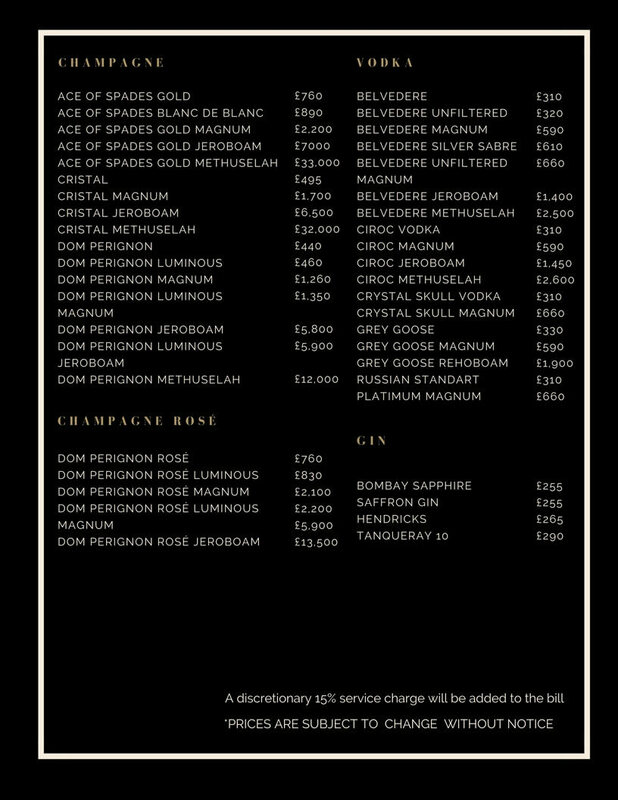 A Magnum of Russian Standard Platinum will cost you £660, and on the other hand, the party won’t stop until the club closes with a Methuselah of Ciroc Vodka at £2600. If champagne is more of your type, Project Club Bottle Price Menu carries Rosé with the Dom Pérignon Rosé at the top of the list at £760. Ace of Spades Gold is also available at the same price of £760, and you will surely party your way to the perfect night out with these great selections.